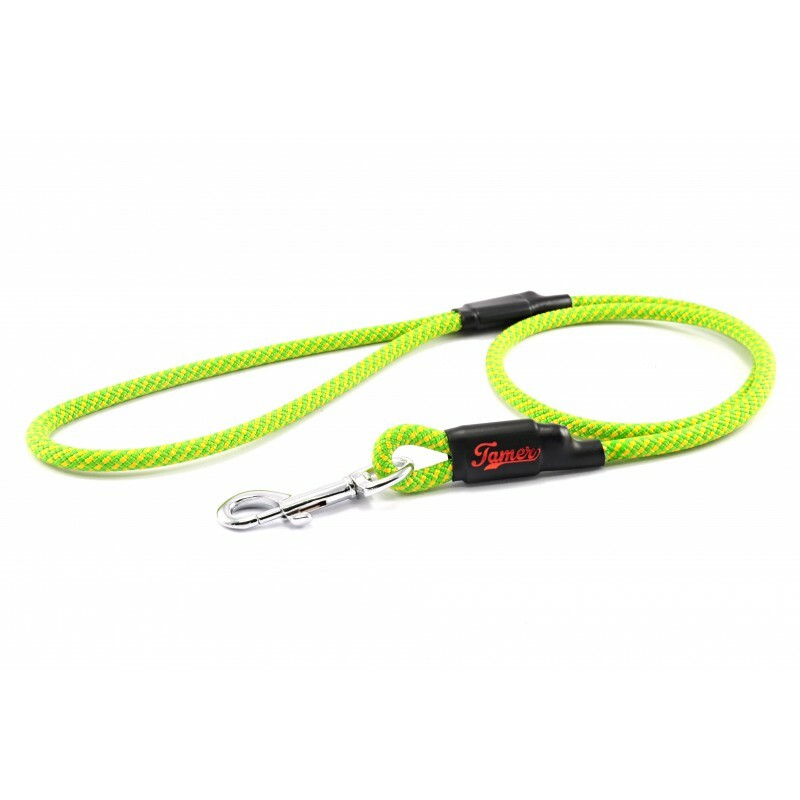 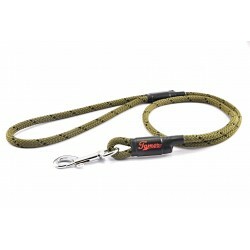 Classic dog leash with handle. 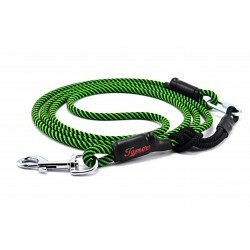 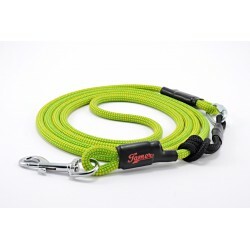 Made from quality climbing rope. 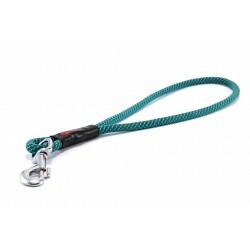 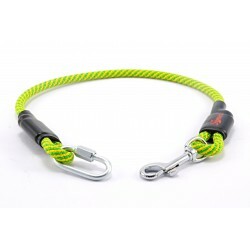 Both loops molded (the same way as the loops of the dog leashes with the sliding system). 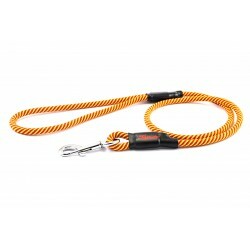 Rope diameter 8 mm.